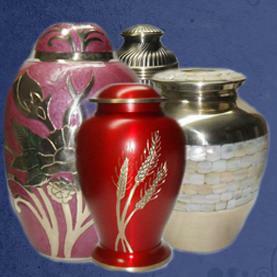 Where to Buy Ashes Containers / Urns ? Choose a website with https:// instead http:// to ensure additional safety to your payment and privacy to personal information. Usually memorial websites using https:// are safe enough to place an order and no need to look for additional trust seals. cremation websites using Payment method(s) such as paypal are safe enough to place an order and convenient if you already have a paypal account or it’s quite easy to checkout using guest checkout. Ebay also uses the payment method paypal which could allow you chargebacks like amazon A-Z gaurantee.